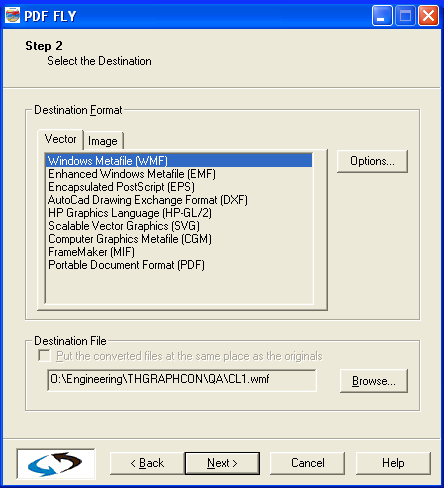 DWG to PDF Converter MX 2019 is a DWG to PDF conversion tool, you can use it to convert DWG to PDF, DXF to PDF, DWF to PDF file without AutoCAD,Supports true colors,Can export layer and raster image to PDF. 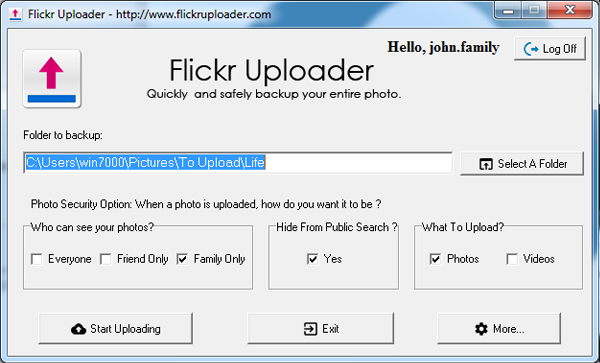 The FlickrUploader lets you effortlessly upload hundreds of thousands of images from wherever you're storing them on your computer, including your hard drive, and any external drives. That means you can add about half a million or more photos (depending on their size). Uploadr is the perfect way to sync entire photo with Flickr - it's easy and powerful. PDF FLY is the choice of technical writers and engineers for repurposing PostScript�, EPS and PDF files. 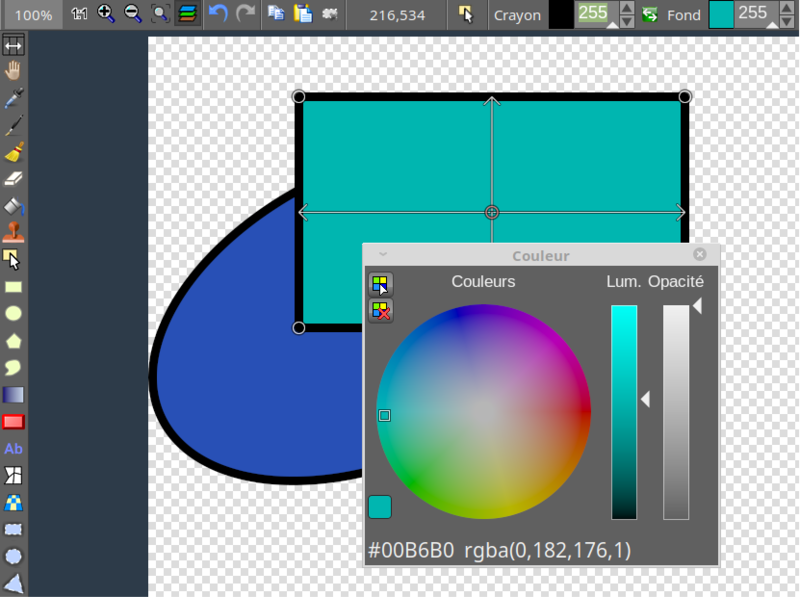 It generates high-quality vector and raster image file formats and can also strip formatted text from the input files. Use it to move drawings, charts, forms, reports and more into your viewing, authoring and publishing systems without loss of quality. 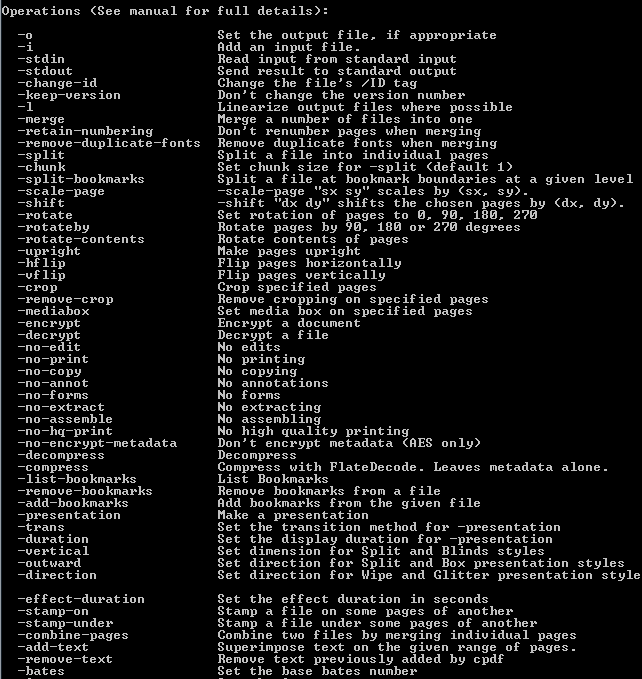 Multiple files and directories can be converted in batch mode as easily as a single file. Explain software, PC-applications, websites and products with your own animated demos, simulations and tutorials. Turbodemo uses an intelligent technique for capturing Screenshots which allows it to reproduce actions such as the movement of a mouse cursor. These Screenshots can be worked on afterwards as slides using many different effects. 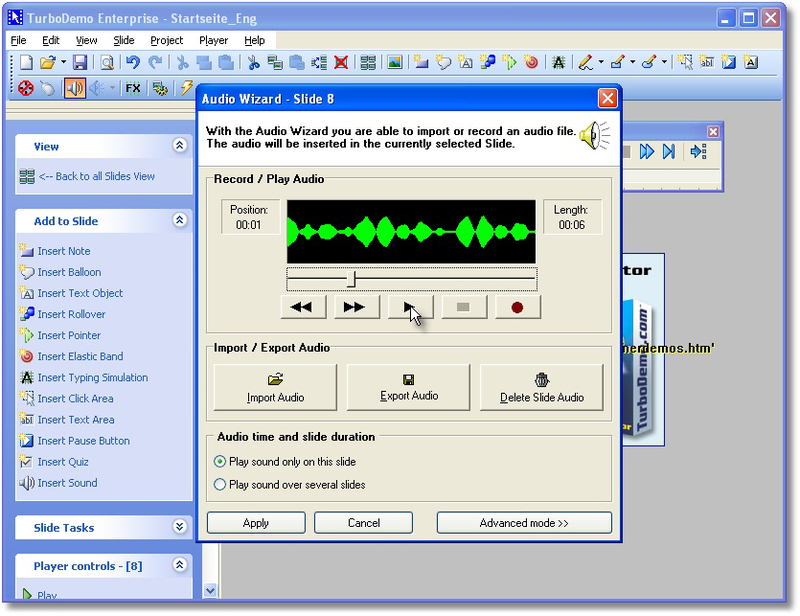 The video can be compiled in different formats and published on the Web, CDs, as well as documentation. VeryPDF Cloud PDF DRM Protector is a secure document sharing and distribution service that uses DRM (Digital Rights Management) technology to protect your PDF documents from being re-shared and used without your permission. Unlike standard PDF encryption methods, VeryPDF Cloud PDF DRM Protector protects your PDF files even after they have been downloaded and shared, you can revoke access to files or delete them remotely at anytime.